The image was created by Steff Geissbuhler in 1985. 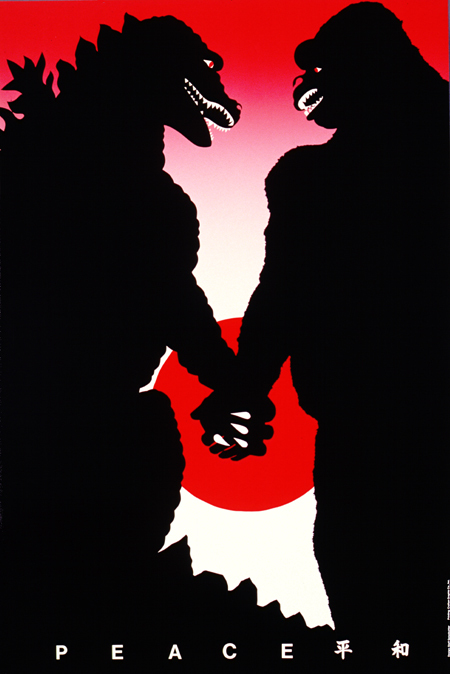 The poster was designed to commemorate the 40th Anniversary of the bombing of Hiroshima. I think it was a clever way of representing the two nations. The negative space alone creates a visually appealing image.